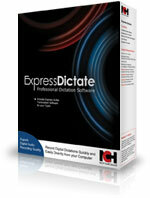 vDictate bundled with the Medical Legal version of Express Dictate Software. This device has both a microphone and speaker. This bundle includes a vDictate unit plus a licence of NCH Express Dictate Medial Legal software. This software uses Medical / Legal grade encryption. 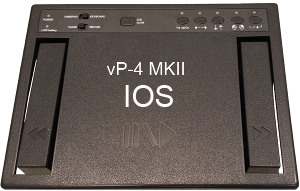 Key Features: vDictate has FOUR buttons, ‘RECORD’, ‘PLAY/STOP’, ‘REWIND’, ‘FAST FORWARD’. 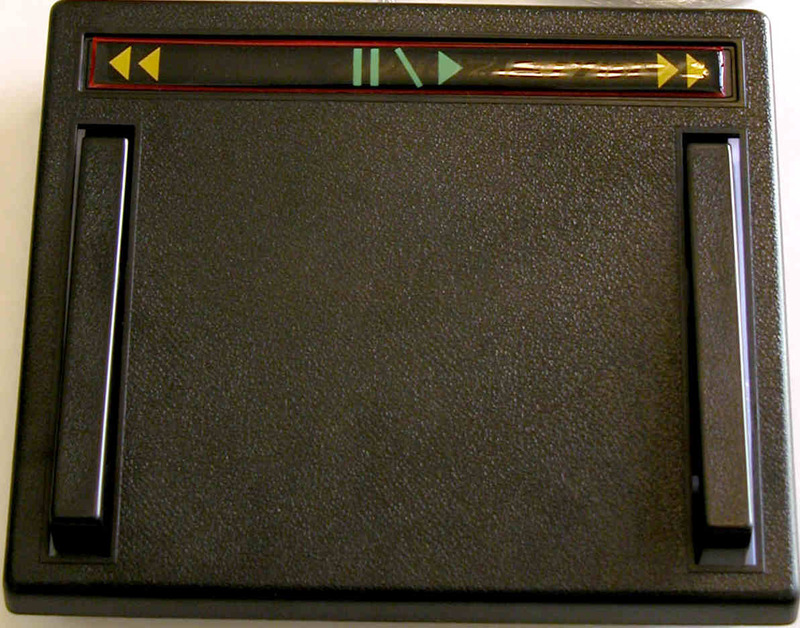 You operate this controller with your thumb: when you press RECORD the Express Dictate Icon on the desktop turns RED and your dictation is recorded directly to the computer hard drive. You press PLAY and the in-built speaker allows you to rapidly check the recording just made. When you press REWIND or FAST FORWARD you can hear the audio scan just like a Cassette Recorder. If you make an mistake you just press RECORD again at the spot of your error and the recording overwrites. All of the buttons are of the “soft touch” variety, they only require a single touch to operate. 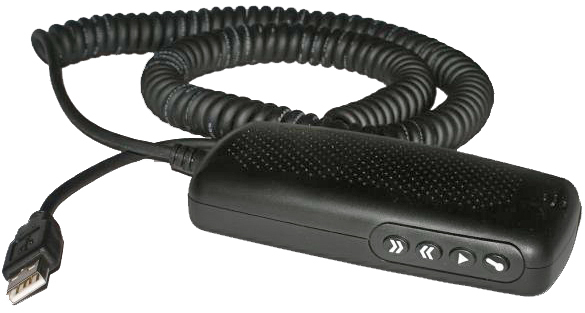 There is no need hold the buttons down, so you can use the controller for long periods of time with minimal fatigue. It is fast – you can switch between PLAY,RECORD and PLAY with single button presses. vDictates carry a 6 month manufacturers warranty (from date of purchase) on manufacturer’s defects only, not on general wear and tear.